Company of Heroes 2 will soon play host to some of Britain’s finest. 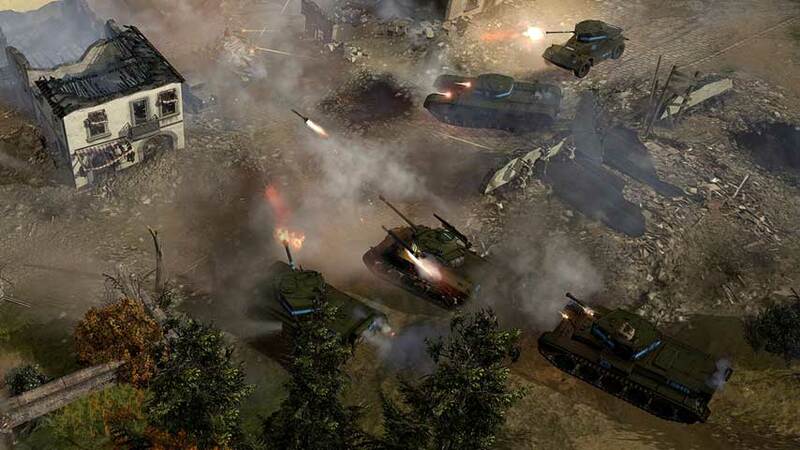 Company of Heroes 2: The British Forces is an upcoming standalone multiplayer expansion for the Relic strategy effort. The developer has elected to introduce some of the new unit included in the pack via a series of videos. This first entry highlights the Churchill Tank, “one of the British Army’s most potent weapons in World War II”, as well as its in-game variants. “Featuring a variety of load-outs, including a devastating flamethrower, the Churchill Tank was widely used by Allied forces in key battles throughout the conflict,” Relic said. More videos are promised in the coming days. The British Forces launches on September 3 and is available at for pre-order at a 10% discount via Steam – 20% off if you own any other Company of Heroes 2 content.